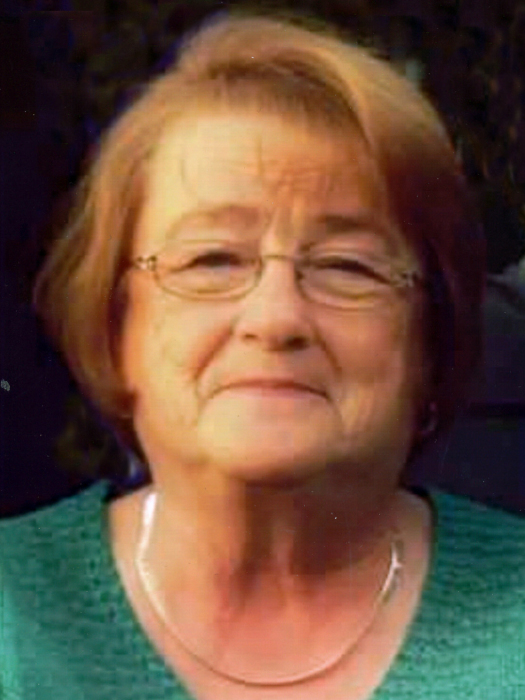 Earlene Miller, 70, passed away Thursday, March 28, 2019, at the Johnson City Medical Center. Earlene was the daughter of the late J.C. and Hazel Maupin Walker. She was a native and lifelong resident of Johnson City. Earlene was retired from Levi Strauss Co. She was a member of Central Baptist Church, Erwin. Earlene loved spending time with her family and friends, especially her grandchildren and great-grandchildren, who lovingly referred to her as “Ene”. She enjoyed collecting Coke-Cola memorabilia and NASCAR racing, especially Dale Earnhardt, Sr. & Jr.
She is survived by her son Timmy Miller (Lisa) of Erwin; daughter Kim Alford (Chad) of Johnson City; two brothers, Ray Walker (Faye) of Johnson City and Jeff Walker of Johnson City; four grandchildren, Shasta Adams (Jeremy) of Gray, Tymber Gomez-Calcagno (Moises) of Jacksonville, FL, Brett Johnson (Kayla Fanning) of Johnson City and Carter Miller of Erwin; seven great-grandchildren, Aubrey, Stella and Judith Adams, Lyrik and Carson Johnson, Jacquline and William Gomez-Calcagno; special nephews, Chris and Brian Walker. The funeral service will be conducted Monday, April 1, 2019, at 7:00 P.M. from the East Chapel of Appalachian Funeral Home, with Rev. Terry Jones, officiating. The family will receive friends Monday prior to the service from 5:30-7:00 P.M. in the East Parlor of the funeral home. The graveside committal service will be held Tuesday at 12:00 P.M. in Washington County Memory Gardens. Pallbearers will be Tim and Carter Miller, Brett Johnson, Chad Alford, Jeremy Adams, Chris and Brian Walker and Cody Metcalf. Those planning to attend are to meet at the cemetery by 11:50 A.M. Tuesday.